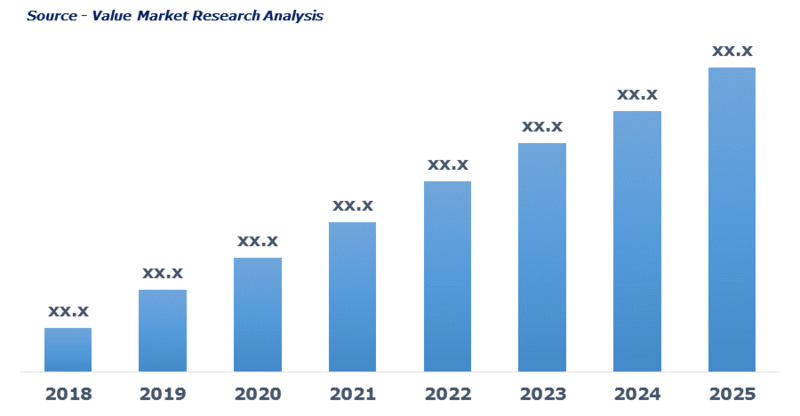 As per this study the Global Air Humidifier Market was valued USD 2.1 MN (by revenue) in 2018 and is anticipated to reach USD 2.8 MN by 2025 with a CAGR of 4.5%. Air humidifier refers to a device used to add humidity or moisture in a room or a building. It offers relief from dry sinuses; nose bleeding and cracking lips. The wide range of humidifiers is available for various industrial, commercial and residential sectors to serve from small residential apartments to large industrial areas.